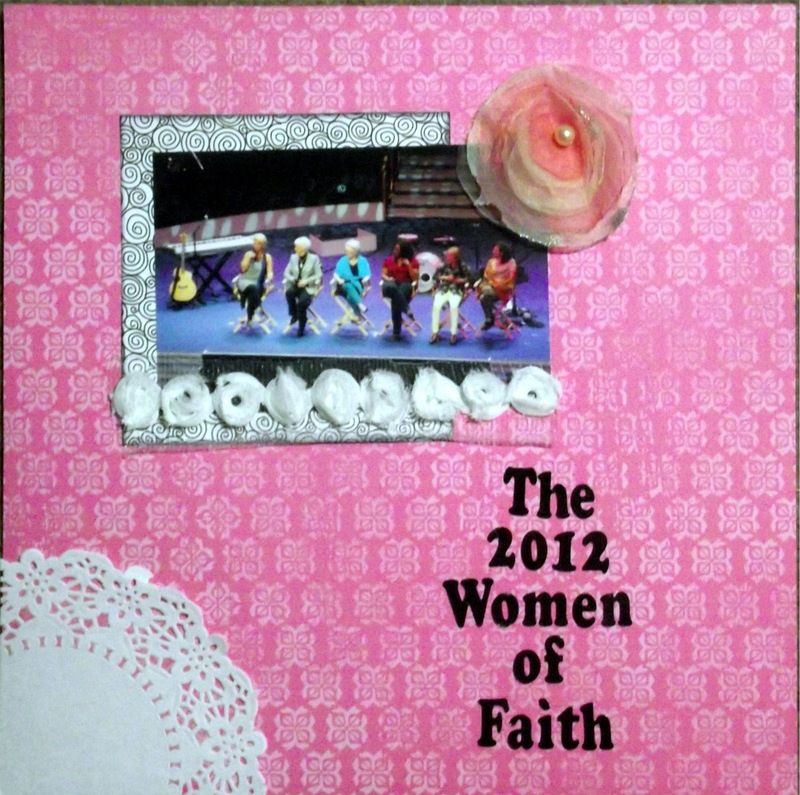 Tonight's layout is a photo from the 2012 Women of Faith Conference in Philadelphia. It was spectacular! 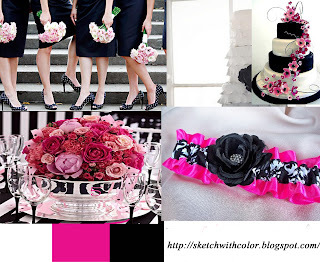 For my layout inspiration I used the colors pink, black and white for the Colorful Creations Plus Two Challenge as well as for the very first sketch and color palette combo challenge at the new site Sketches with Color. Thanks for stopping by! Hope you will come back again soon! Paula, you did a great job with the sketch! Thank you for playing along with us at SWC! Very pretty LO! !Thanks for playing @ SWC. Beautifully done Paula ! Thanks for joining us at SWC! I love what you did! Thanks for joining us at SWC! Congrats, Paula! 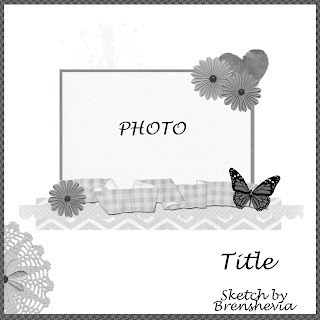 Your page was wonderful! Thanks for playing at SWC! Your page was beautiful ... I loved it!